Statement necklaces are one of my most worshipped and adored fashion accessories. You may have noticed this love in recent blog posts including my Deep Statement "Adele" piece and Black and Pearl Trinkets Jewellery Necklace. Recently, scrolling through Instagram one gloomy Sunday morning (as you do) @ofearthjewelry came to my attention. Their handmade and vintage collection is so full of colour and spirit. 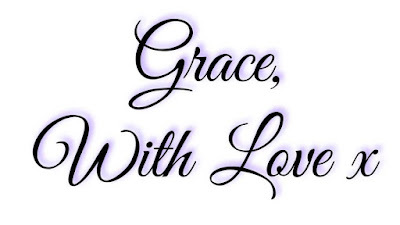 Grace With Love Blog is delighted to announce that there is a sublime piece for one of my lovely readers to win! They instantly dress up an outfit, making you feel beautiful and confident even if you are only wearing simple clothing. They are extremely versatile and can be mixed and matched to create many wonderful looks. Most of all, they make a statement and showcase the creativity of extremely talented designers we are so blessed to have working in the fashion industry today. 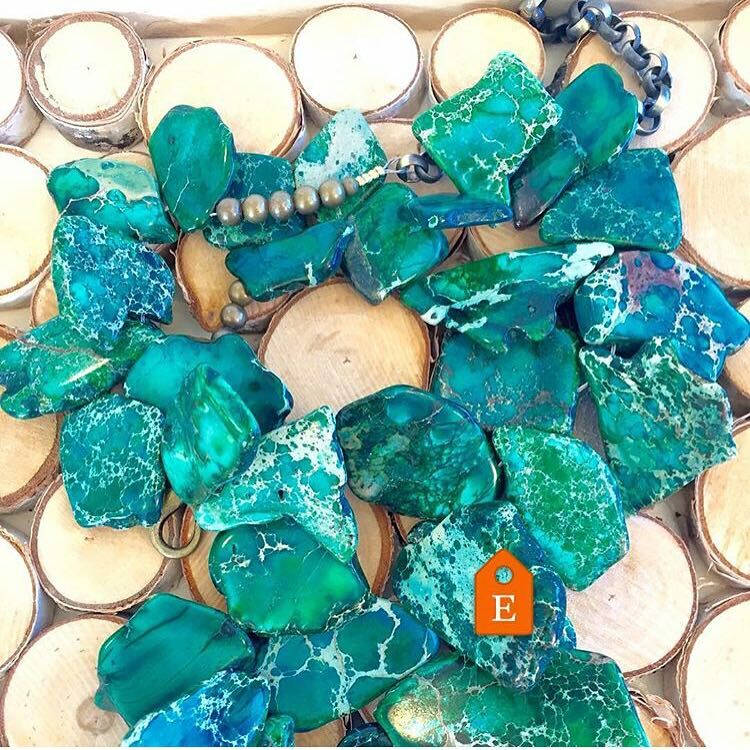 For your chance to win the gorgeous emerald green sea sediment jasper slab bead necklace pictured above you must follow @gracewithloveblog on Facebook and Instragram. Then simply, like and share this photo on Facebook. Winner announced Friday August 12th. Visit their Etsy store here.